In the trailer for Tubelight, Salman is seen to be a simpleton (yet again after Bajrangi..) and is a happy-go-lucky guy, who is close to his brother Bharat (Sohail Khan). His world sort of falls apart when Sohail, as part of the Army, has to go away, and doesn't return. 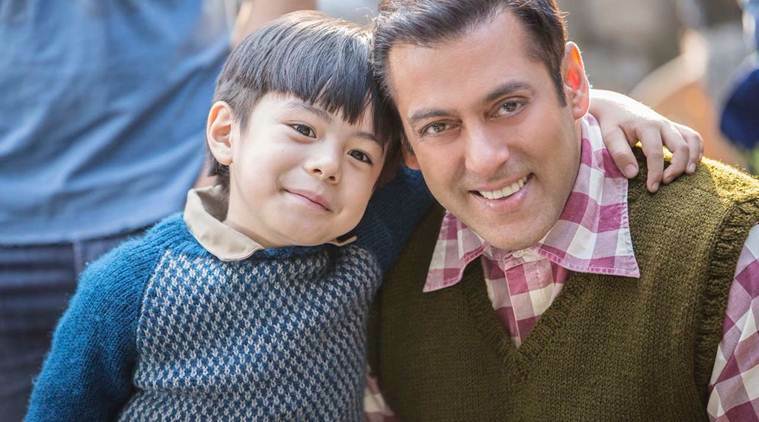 Laxman (Salman), called Tubelight lovingly by the kids in his neighborhood, vows to find his brother at any cost. What we see over the film, will be his journey — good, bad and ugly. Salman and Sohail Khan in Tubelight. The first thing to hit you as you watch the first few moments of Tubelight is how the atmosphere of the film is that of happiness. The film begins with lovely music, and a look into Laxman's life. We are told why he is called Tubelight. 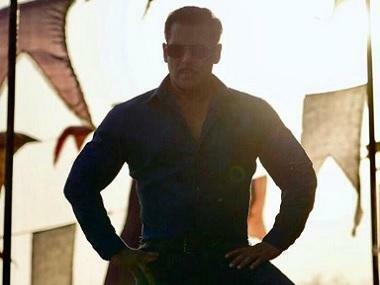 Let me tell you at the onset that this introduction is nothing like we've seen in Salman's earlier films. The whole vibe is different. It's like a crash course on Laxman's childhood, and the innocence continues. We are immediately thrown into the camaraderie shared between Laxman and Bharat (Sohail Khan). This is possibly a basis being established for the departure we are going to see soon (Bharat will join the army). They've been thick from the very beginning, and we are shown how Laxman has been a source of strength for Bharat. They have been each other's constants since they lost their parents at a young age. 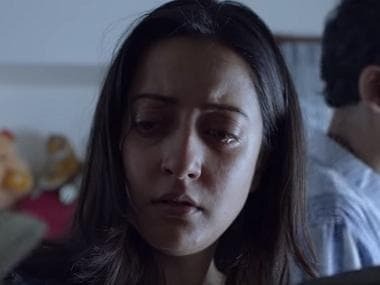 They are raised by an uncle (Om Puri) but both have helped each other grow, and overcome bullying as kids — this is all portrayed through a song montage, Naach Meri Jaan. You can tell they're both extremely co-dependent, and life is all fun and games, until the Army comes around for a recruitment drive. This is when the tone changes, but the brothers' love doesn't dampen. When Bharat gets chosen for the army, the gravity of the situation hits them. Bharat keeps up a farce of being happy and even does their favourite dance step to cheer him up. You can seen the sadness in Salman's eyes though. It is important to note that for someone who is as bulky and toned up like Salman, it takes some time for us to get used to him playing a role of someone who is considered slow, childlike and emotional. 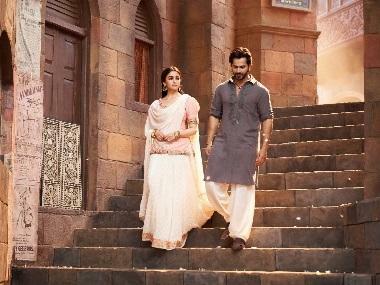 Sohail's screen time is restricted to the first few scenes. We now see a lot of Laxman grieving about his brother leaving, while we are also shown Bharat at war, where his regiment catches fire. It's all about Laxman. Even for someone who doesn't watch Bollywood, it is easy to notice that this is a kind of character that Salman has never played before. He is not playing a macho, heroic role (what he is known for). In Tubelight, he plays a very vulnerable role and it is refreshing. When Matin Rey Tangu's character is introduced in the film, Laxman has a mental block against him (because his brother has gone for the war against China. Tubelight is set against the 1962 Indo-China war). He almost creates a havoc because of his prejudice, but his uncle (played by Om Puri) stops him from making a further fool of himself. Later he finds out Matin's character is not Chinese. Salman Khan with Matin Rey Tangu. This is actually a very interesting scene, because Salman's prejudice is similar to what most Indians have towards our Northeastern friends. The scene with Om Puri and Salman gives an insight into how we as the audience also should open our mind. It also helps that Matin is adorable. He almost steals the show everytime he is on screen. Halfway through the film and it is evident that Salman Khan is at the centre of Tubelight. Care to detail can be seen. Salman sports the same clothes more or less through the film, and Om Puri has been cast to perfection as a wise, old uncle. A note about the visual effects: it's unlike what we've seen in Bollywood so far. The way the shots have been framed and conceptualised is interesting to see. Laxman's point of view changes in the second half of the film. He is now made to believe, "fear is our enemy, and to face our enemy is the biggest challenge." 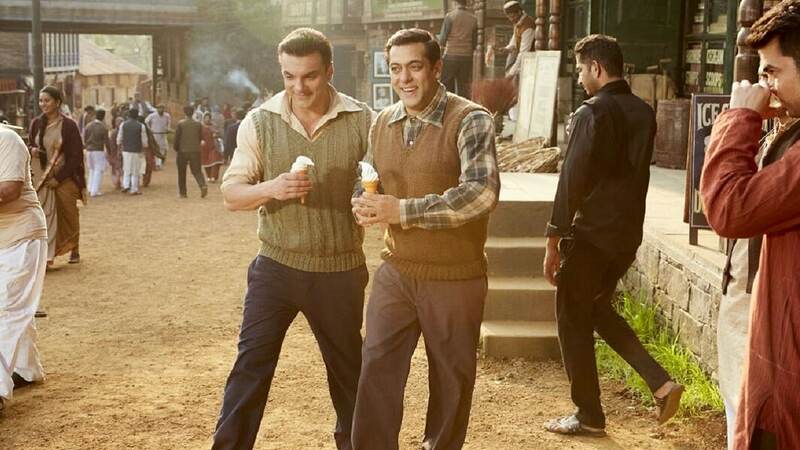 Without giving much of the plot away, while Sohail's fate is still tied to the war, the next few scenes show Salman's character to be more proactive in getting to his brother. There's a heart-warming speech about futility of war that Laxman helms, where he talks about how he wishes all this violence stops. Through this backdrop, we find out more about Matin and chinese actress Zhu Zhu's characters. They both have lost someone in the same war, and hence establish a bond with Laxman. Zhu Zhu is refreshing to see on screen. She keeps wishing for the war to end so her father can return (if he's alive). The one constant of the film is Laxman's ability to have faith: that everything will be alright, and his brother will return. And guess who makes that happen? Shah Rukh Khan. The famous scene itself was a tad underwhelming, but SRK's act brings Laxman a much needed boost of confidence. If you're wondering how it ties up in the end, there's a major plot twist that brings everything together. It takes you on an emotional roller coaster ride. You expect such an emotional film to have a bittersweet ending, one that hammers home the point. But Tubelight does succumb to a cliched ending, pandering to the good old feel good factor. Tubelight does have a great message: hope pulls us through in any situation we may find ourselves in. A worthwhile watch. Catch our live updates of Tubelight here.